Cook from series three of Skins might be about to swap the mean streets of Bristol for the meaner crime-ridden alleys of Gotham City if rumours are to be believed. 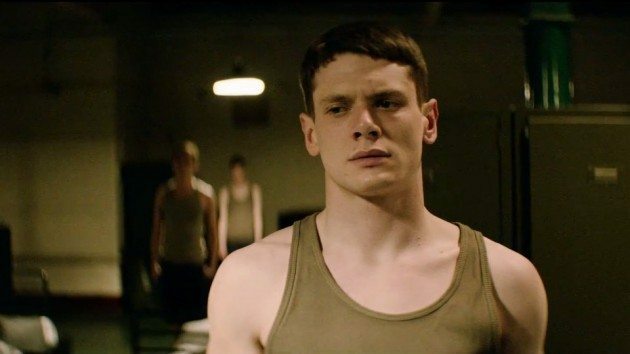 Yes, you read that right, Jack O’Connell who rose to fame playing the self-destructive stud James Cook in Skins is supposedly being considered by Warner Bros. to play Batman. According to That Hashtag Show, Matt Reeves is eyeing Jack to don the Dark Knight’s iconic cape and cowl in his upcoming film The Batman. Don’t get too excited though Skins fans, the rumours haven’t been confirmed as of yet. Jack, of course, made his big screen debut in This Is England where he played the gloriously named Pukey Nicholls before cementing his star status playing Cook in Skins. Should Jack be knighted as the Gotham’s new protector he’ll join a number of Brits currently playing American superheroes including Tom Holland, Nicholas Hoult and James McAvoy. As for Matt Reeves’ Batman film, we don’t know that much about the movie but he has stated that it will not be a straight adaptation of any particular comic book story. Year One is one of the many comic books that I love. We are definitely not doing Year One. It’s just exciting to be focused very specifically on a tale that is defining for him and very personal to him. Obviously, we’re not doing an origin tale or anything like that. We’re doing a story that is definitively Batman though, and trying to tell a story that’s emotional and yet is really about him being the world’s greatest detective and all the things that for me since I was a kid, made me love Batman. There’s also been plenty of speculation that the incumbent Caped Crusader, Ben Affleck, won’t make an appearance in the film. It’s been suggested by several sources that Affleck’s recent health problems mean he’ll be unable to play Bruce Wayne in future although there’s been no official word from Warners to confirm this. In a statement, Affleck addressed his recent stay in a rehab facility as he battles his on-going problems with alcohol addiction. This week I completed a forty day stay at a treatment centre for alcohol addiction and remain in outpatient care. 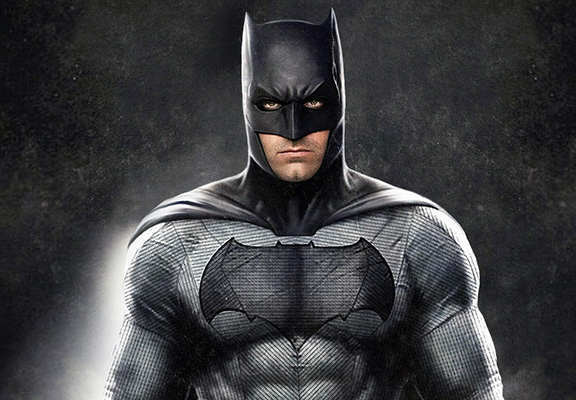 Affleck was initially reported to be writing, directing and starring in The Batman, However, unfortunately the poor box office of Live By Night seems to have put Warners off giving him control over the character. Matt Reeves was then brought in to take over the project and there’s not been that much said on it since then. Warners will have to make an announcement about the film’s future soon though, The Batman is expected to start filming next year and you’d hope they’d have planned who’s going to be in the cape and cowl by then.